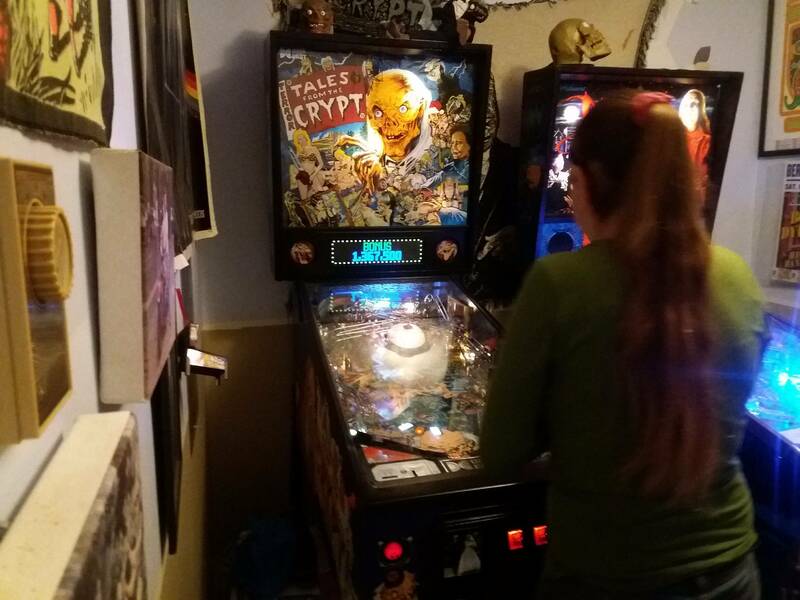 up for trade is my very nice tales from the crypt pinball machine. i have added lots of tasteful mods. including the bicycle girl zombie on the crypt hole, airball mod, gory eyeballs on the ramps that light up, LED color dmd, cabinet protectors,100% LED Lighting throughout entire game,rottendog power supply, rottendog flipper board and completely rebuilt flippers and new flipper coils. 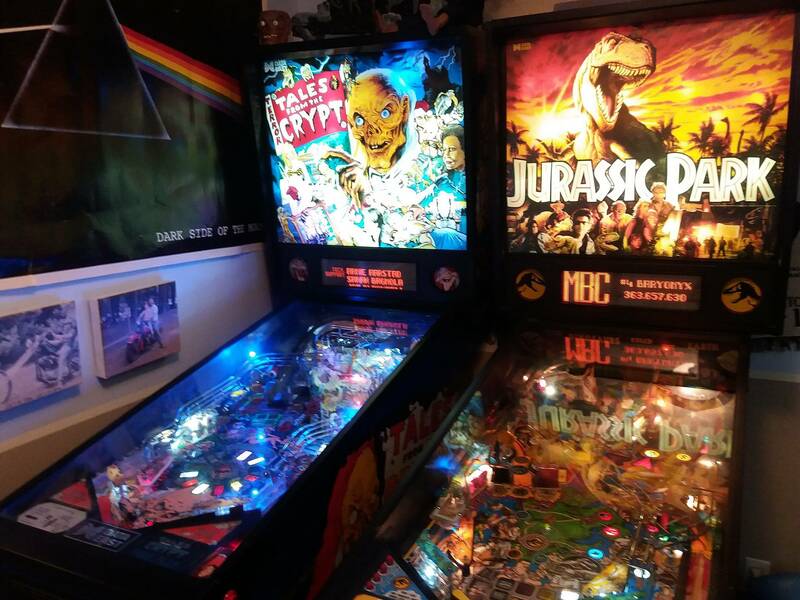 Game is in immaculate collectors condition,the nicest i have ever seen personally. 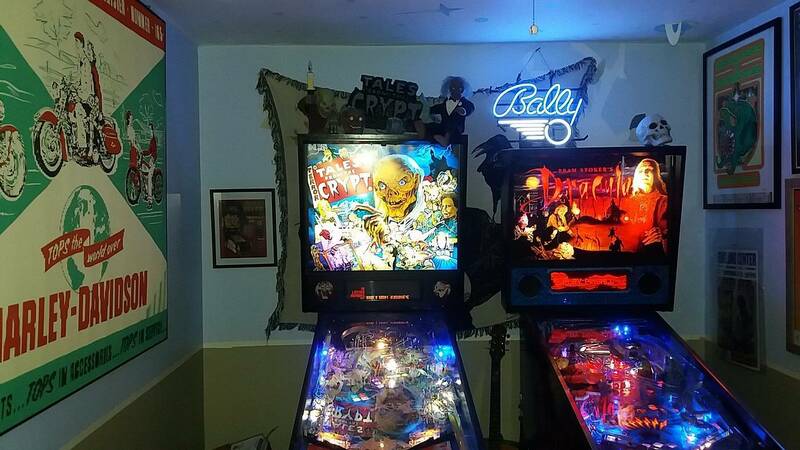 plays flawless and fast.Cryptkeeper shooter is flawless. Original topper intact and very nice. cabinet is beautiful . backglass and boards are prestine.the only flaw is one broken target that just happened to me last week and can absolutely fix if needed easily.will upload most of my pictures this afternoon as I'm on the way to work.but I'm definitely interested in only trading as I adore this game just played it so much that I would like something new.hopefully a straight up trade but cash+- is fine. really would like a Ghostbusters pro,addams family,tz. will not find a nicer tales from the crypt I can guarantee . The spelling police in me is biting his lip. auto correct drives me crazy and just trying to post while it was on my mind. 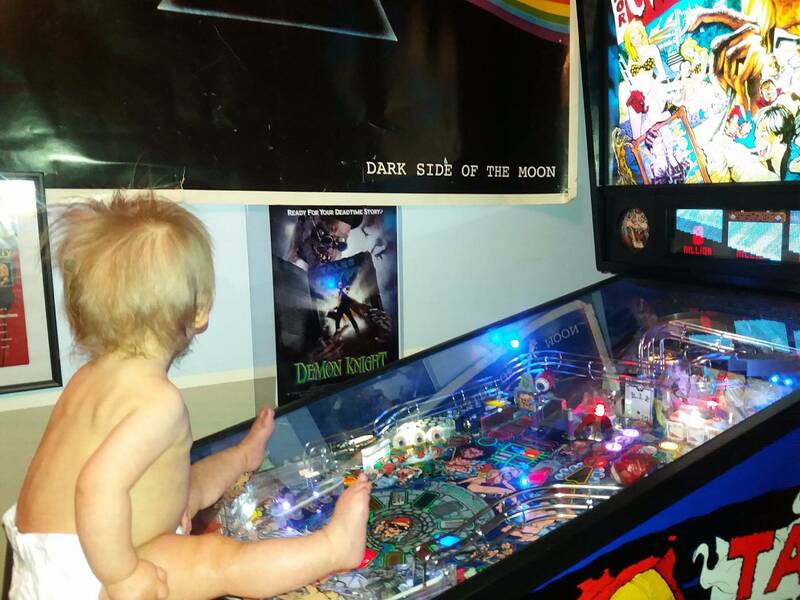 Sorry, just can't get baby diaper all over the playfield glass out of my head.